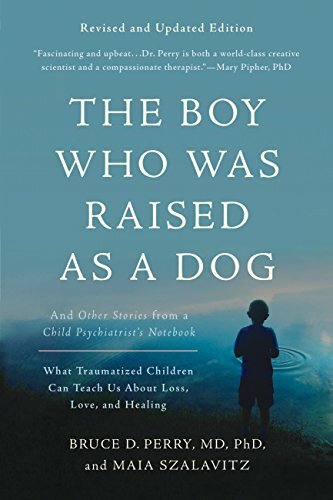 First published in 2006, The Boy Who Was Raised as a Dog is a landmark book on how neglect, trauma, and abuse affect a child’s developing brain. 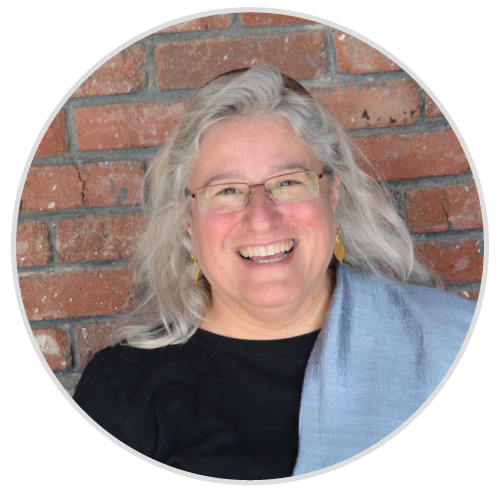 By sharing stories of children who have faced devastating events in childhood, psychologist Bruce Perry chronicles his growing professional understanding of how such events shape the brain in maladaptive ways. His experience contradicts the age-old belief that kids are “resilient” or that medications alone can help; instead, their brains must be trained in new patterns.